Within walking distance of both Notting Hill Gate, and Paddington, Westbourne Grove is again becoming a prime location for cafes, restaurants and boutiques. 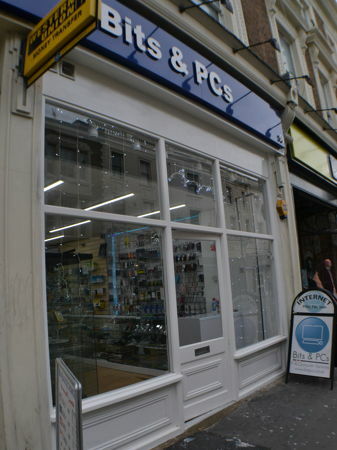 The space on offer is in the Bayswater part of Westbourne Grove, close to Whiteleys Shopping Centre. 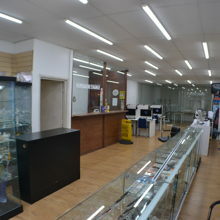 Full Space includes a 900sq ft retail space ground floor and a basement space. 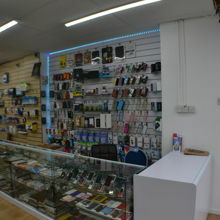 The shop has had a brand new refurb. 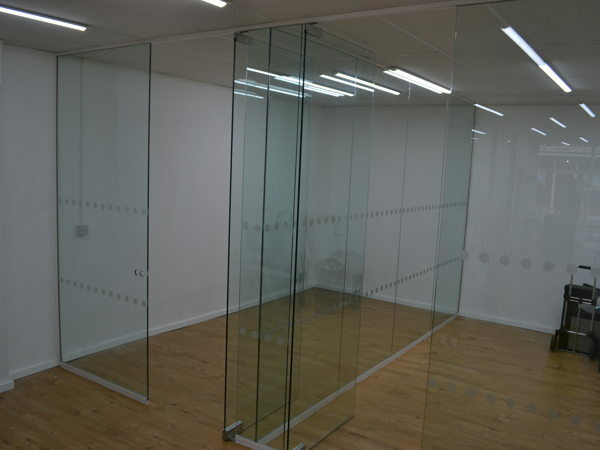 The ground floor is 900 sq ft. there's also additional basement space.